Witnessing Huawei for few years that they keep on improving on their high specs device like P Series and Mate series, Huawei P20 Pro really catch my eye when the photography when Insane. 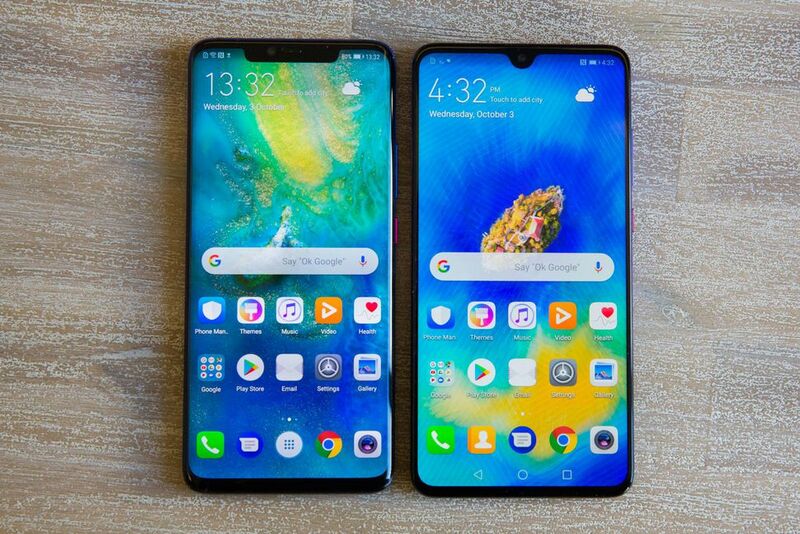 And This has makes me gone crazy to have one, While when I planted to get the Huawei P20 Pro, My friend advice me that "why Don't you wait for another two month, Huawei Mate 20 series will be launching soon". And I was like " Really ??"